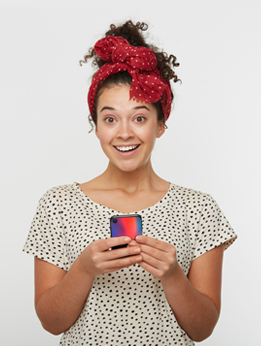 With our user-friendly customizer, you can create a personalised iPhone XS case in only a few clicks. To start, upload your favourite image or design, arrange it at your convenience and add some stickers, a text or some effects. Now is the time to let your creativity flow freely. 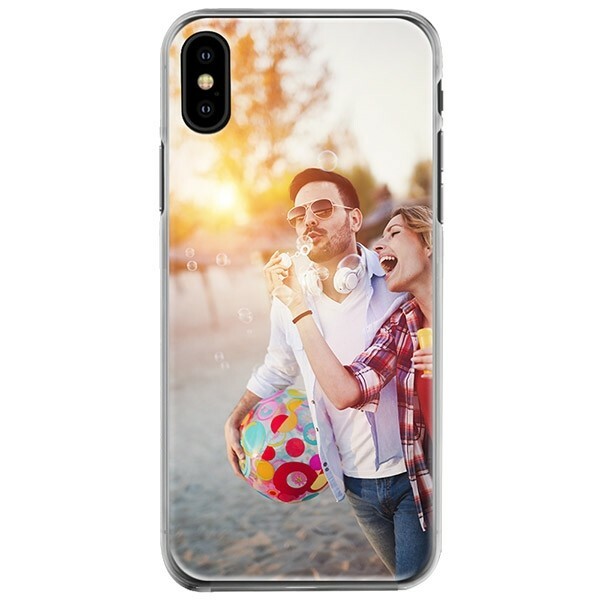 Design your own personalised iPhone XS case now!